David's aim is to help each individual experience the most enjoyable, energizing yoga practice possible. The person most likely to practice tomorrow is the one who enjoys his/her practice the most today. Doing asanas and pranayama with David will enable one to develop a practice that he/she can continue enjoying daily for life. David's goal is for each student to leave class feeling better than when he/she arrived, totally relaxed, but energized. Yoga should relieve pain, not become a new source of suffering. 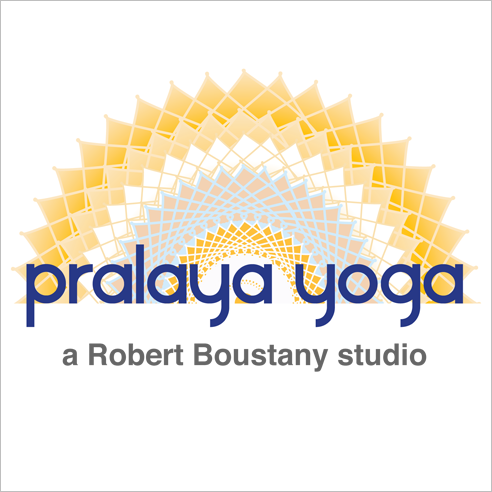 Through three (3) sessions, David will lead the complete Ashtanga Yoga Pranayama and Primary Series with different emphasis in each session based on who is in the class. His goal will be to advance individuals on their path to learning the Ashtanga practices and answering questions as they advance. Investment: $60 for one session, $100 for two sessions and $120 for all three sessions Bio: David Williams is the first non-Indian to learn the entire Ashtanga Yoga system of asanas directly from K. Pattabhi Jois and one of the few people certified to teach the Ashtanga Yoga Pranayama. There are no upcoming “Ashtanga Yoga For The Rest Of Your Life” classes on this day.